A handful of scientific journals have created a monopoly-like situation, forcing universities and researchers to pay a higher price for having their research published. Now, 800 European universities, led by Denmark’s eight universities and Universities Denmark, ask the European Commissioner for Competition, Margrethe Vestager, to put a stop to the monopoly. The Dean of Research at CBS, Søren Hvidkjær thinks it’s important that Margrethe Vestager takes up the case. The European universities have had enough of paying higher prices to get their research published in scientific journals. Led by Denmark’s eight universities – including CBS – and the association Universities Denmark, the European University Association (EUA) has sent a letter with an appeal to the European Commissioner for Competition, Margrethe Vestager to make her stop the monopoly-like situation that a handful of international publishers have created. “The European University Association (EUA) is deeply concerned about the lack of transparency and competition in the scholarly publishing business sector in Europe,” writes Rolf Tarrach, Professor and President of EUA in the letter, which is supported by more than 800 universities from 48 countries. 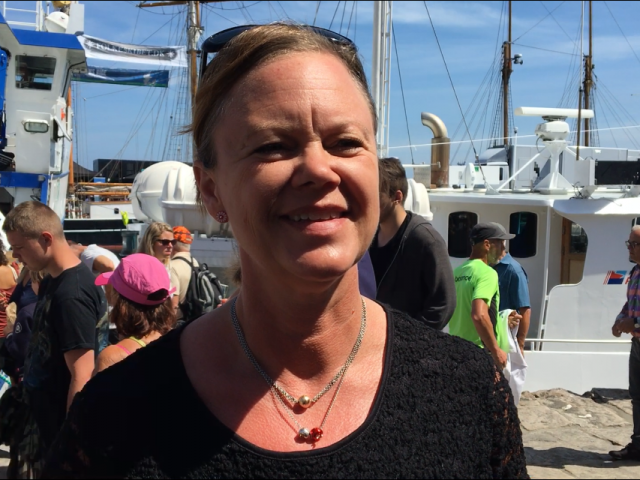 You can read the letter sent to Margrethe Vestager right here. “Today, very few publishers hold most of the market for publishing scientific articles. It is a state of near-monopoly which forces the price up, and that is extremely problematic,” says Jesper Langergaard, Head of Universities Denmark in a press release. Increased concentration of the business sector in a few large companies (RELX Group, Springer, Wiley Blackwell, SAGE, Taylor & Francis). Strict confidentiality clauses in contracts lead to a lack of transparency in pricing. A clear lack of equality in negotiating power between research organizations and publishers is worsened by vendor lock-in practices in scholarly products. Digitalization and technological change have not led to increased competition but have instead intensified the situation. In Denmark, universities pay publishers more than DKK 200 million a year to have their research published. And it has great consequences, points out the Dean of Research at CBS, Søren Hvidkjær. According to EUA, a study from 2015 concludes that five companies control more than half of the market for academic publishing; RELX (formerly Reed-Elsevier), Taylor & Francis, Wiley-Blackwell, Springer Nature and SAGE. The study looked at all the research articles published in the Web of Science database between 1973 and 2013, and found that these five companies published more than half of them since 2006. And this is, apparently, big business. According to the Danish science media, Videnskab.dk, Elsevier earned about DKK 4.8 billion in 2010 and had a profit margin of 36 percent. More than Google, Apple and Amazon that same year. In 2017, however, Elsevier’s earnings had crept up to DKK 7.7 billion, according to EUA. 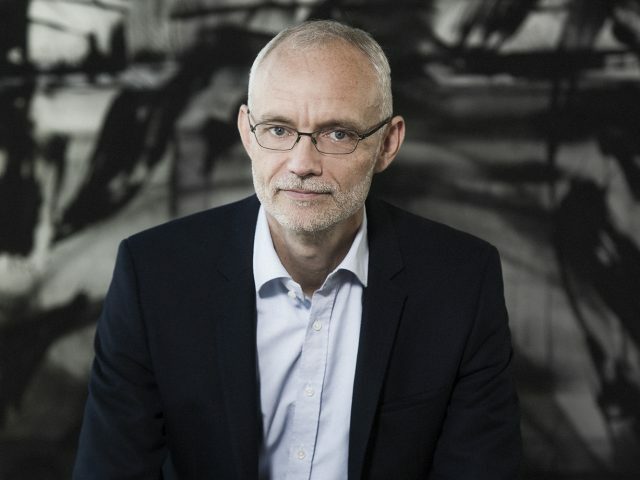 “It is unacceptable that the international scientific publishers are allowed to fill their pockets year after year at the expense of public funds for research and education,” says Jesper Langergaard in a press release from Universities Denmark. Each year, European universities spend a minimum of DKK 4.5 billon on buying access to scientific data and publications, according to a report by EUA in 2017. The higher prices prevent universities from offering their academic faculty access to the best journals, explains Søren Hvidkjær. “Many researchers in both Sweden and Germany are currently not able to access many of the leading scientific journals, as Swedish and German universities refuse to pay the extortionate subscription fees. This is a serious impediment to their work,” he says. Moreover, Rolf Tarrach points out another issue. “The current state of publishing moreover hinders the development of true open access of scientific publications in Europe – a declared priority of the European Commission and European universities – at the cost of public, and therefore taxpayers’, money. It may also inhibit the implementation of “Plan S” signed by research funding organizations and the European Commission to make publicly-funded scholarly publications openly available starting in 2020,” writes Rolf Tarrach in the letter to Margrethe Vestager. 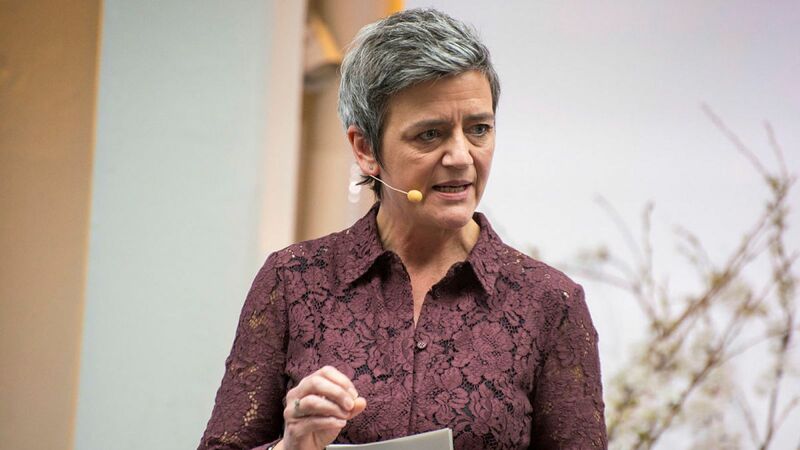 Søren Hvidkjær thinks it’s vital that Margrethe Vestager takes up the case and deals with it as she has dealt with large tech-players, such as Google and Apple. “Clearly, we hope that the EU competition commissioner Margrethe Vestager will take up this case. 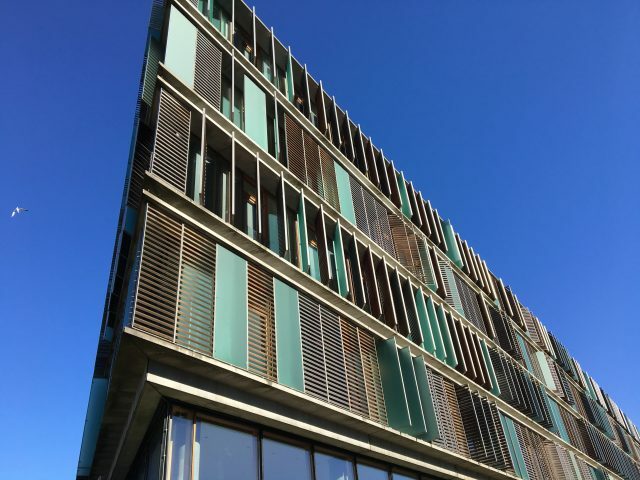 Ultimately, we hope that this will result in lower fees so that our cost base is reduced to the benefit of researchers and students,” he says. Oops: Let’s talk about our great f*ck ups!